Bryan Ferry (born 26 September 1945, Washington, County Durham, UK) is an English singer, musician, and songwriter. Ferry came to public prominence in the early 1970s as lead vocalist and principal songwriter with the band Roxy Music. 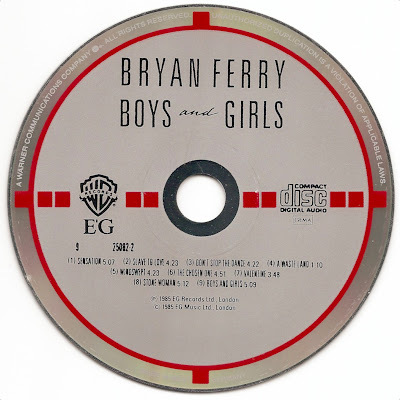 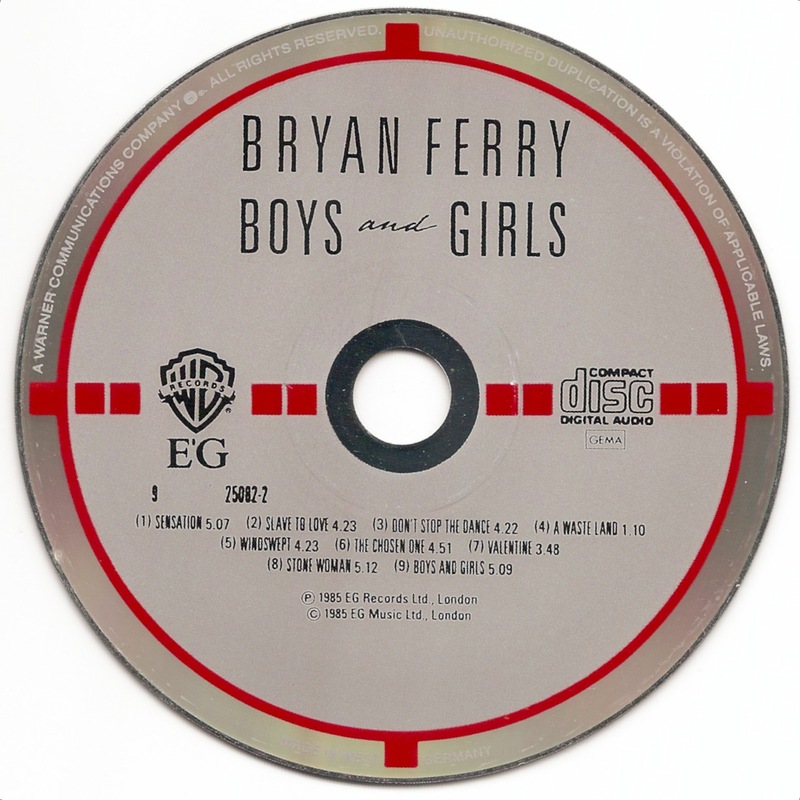 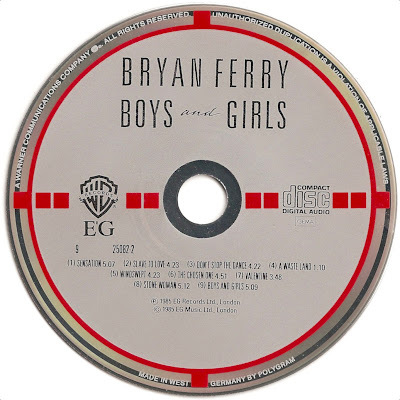 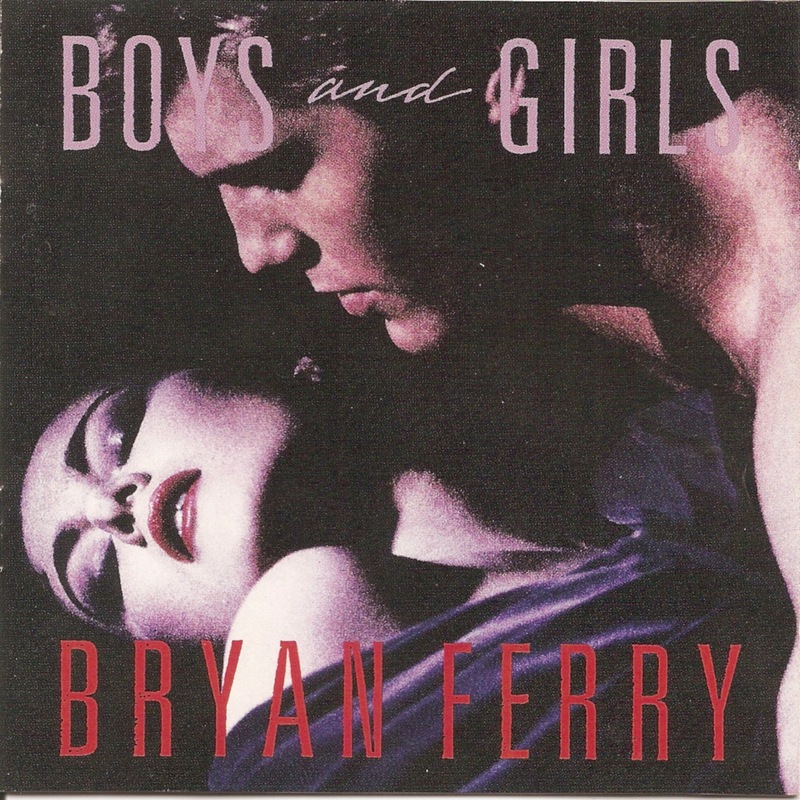 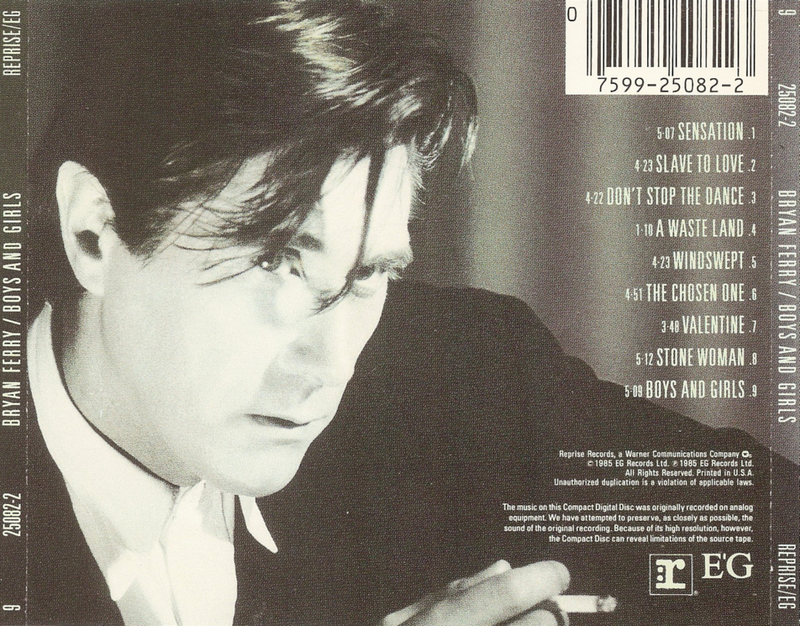 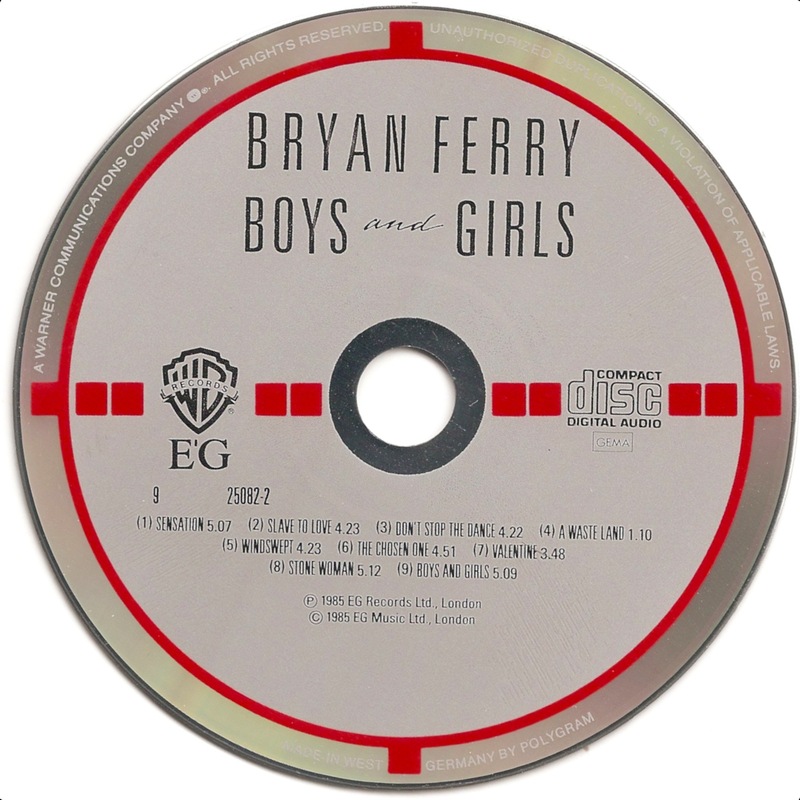 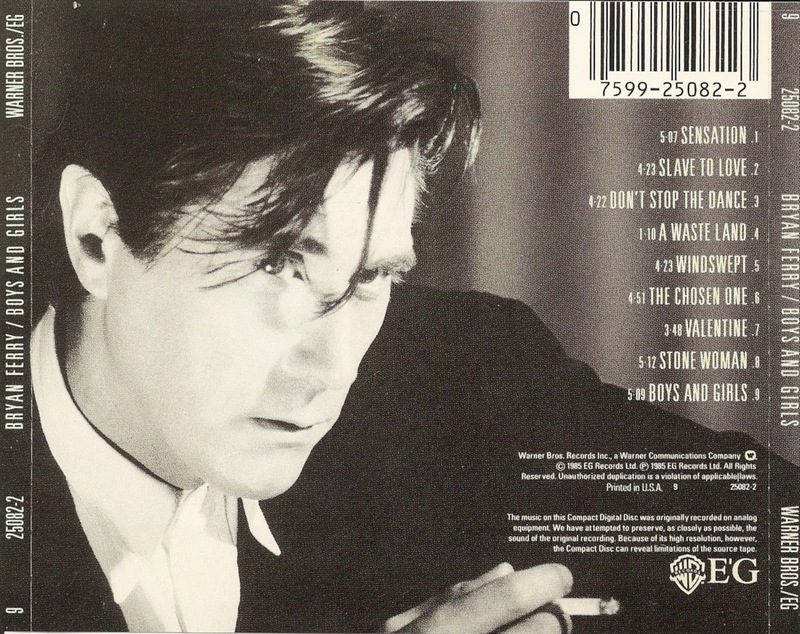 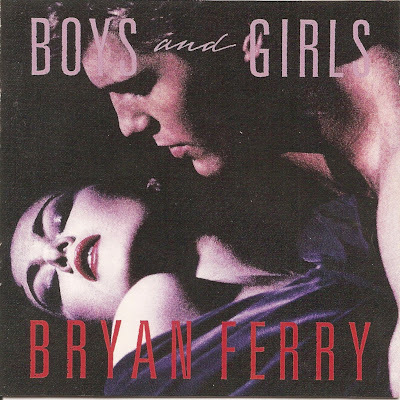 Boys and Girls is Bryan Ferry's sixth solo album, released in 1985 by E'G Records.